Team manager for the event Craig White says the club achieved great results from the event with all of their riders placing within the top ten. 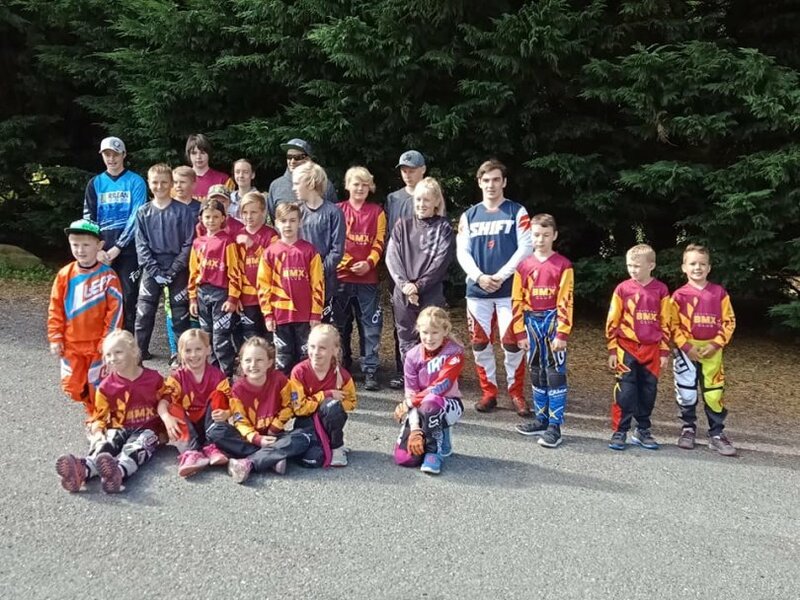 The club has a wide age range of riders with competitors aging from 7 years old up to 40 years plus. “Everything went really well. The weather was great on the Saturday and it got windy and wet on the Sunday for racing,” says Craig. 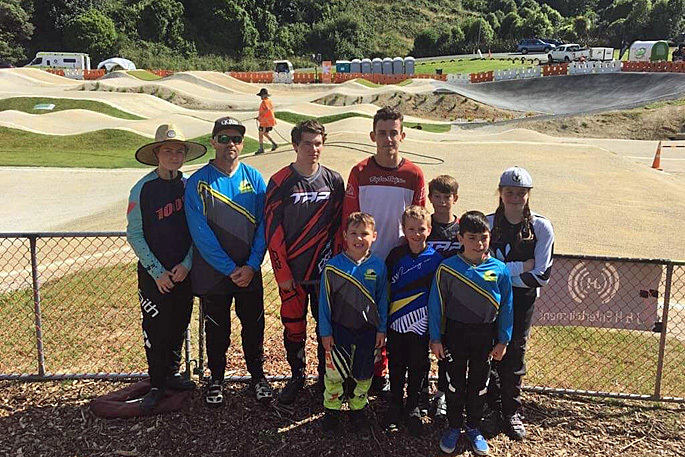 “One of our riders were unfortunate and got caught up in a crash in his final but otherwise the weekend went really smoothly. 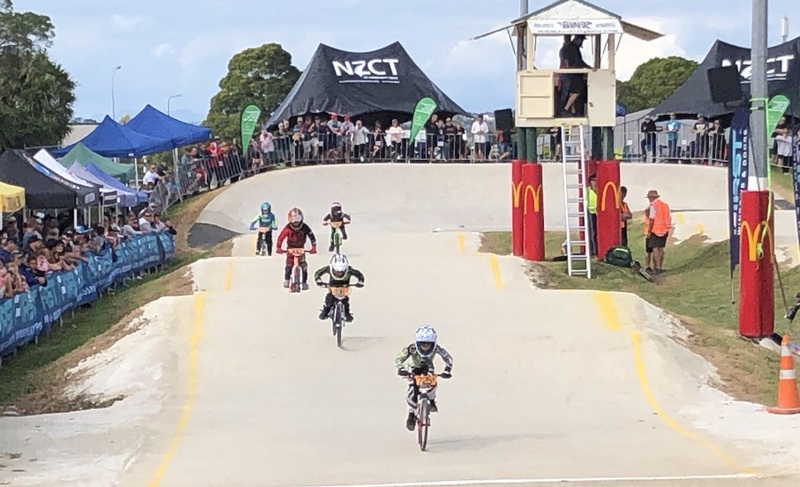 The next event for the Tauranga BMX club is this coming Saturday, when riders will be competing at the Oceania Continental Championship for an Oceania title and ranking. Craig says this event is a big one that involves a lot of the New Zealand riders and a lot of the Australian riders as well. “This is only the 2nd or 3rd time it’s been held in New Zealand. 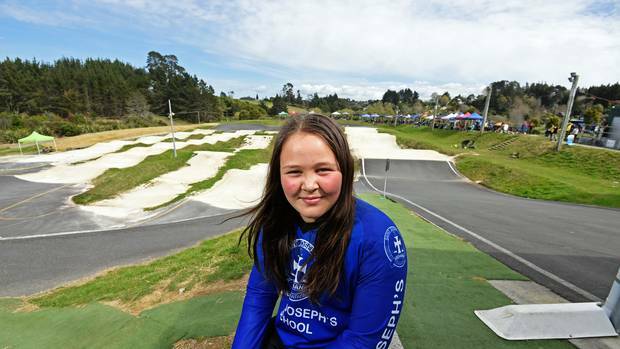 Craig says the Tauranga club has a large number of competitors competing this weekend. The Cruiser class means the bike has bigger wheels than the regular 20” class. 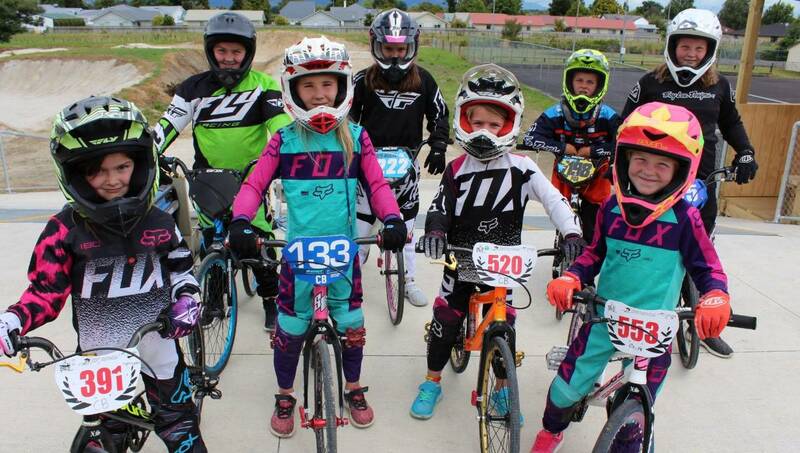 For more information about this weekend’s event or the Tauranga BMX club check out their Facebook page.